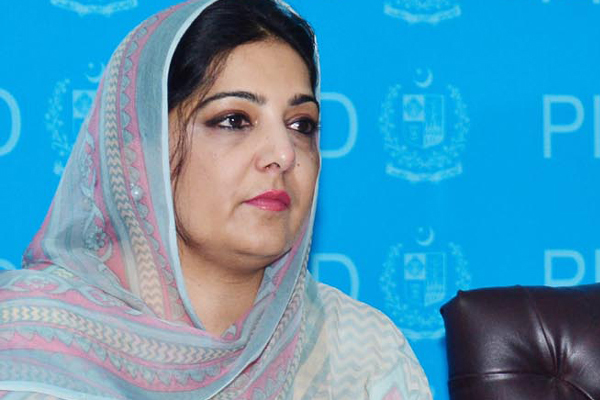 Technology (IT) and Telecom Anusha Rehman Friday stated that e content developers should focus upon the development of verified e content to educate and facilitate mobile users particularly in the domain of digital health system. representative of USAID sponsored mPowering the digital health providers who called on the minister, a press release said. Federal Secretary IT Rizwan Bashir Khan, Additional Secretary IT, Members Telecom and IT were also present in the meeting. working with public and private sector partners and encouraging national and provincial health systems for the provisions of mobile optimized digitally based curriculum and content stored within a centralized library that the health workforce can access for their education. proven effective in many other countries, adding now they intend to launch it in Pakistan. achieve the SDGs cannot be over looked. Mike said that they are organizing a collaborative workshop in Karachi by the end of this month while involving private and public sector representatives to initiate this library and delivery system for health. Anusha Rehman said that such initiatives are encouraging and are outcome of the “connectivity eco system” which we developed with our strenuous efforts over last three years. stringent safety measure to ensure the quality and authenticity of the information being placed online or disseminated through e platforms to mobile workforce as well as to the people. So that they could confidently use and rely upon the information and could get maximum benefits out of it, she added.